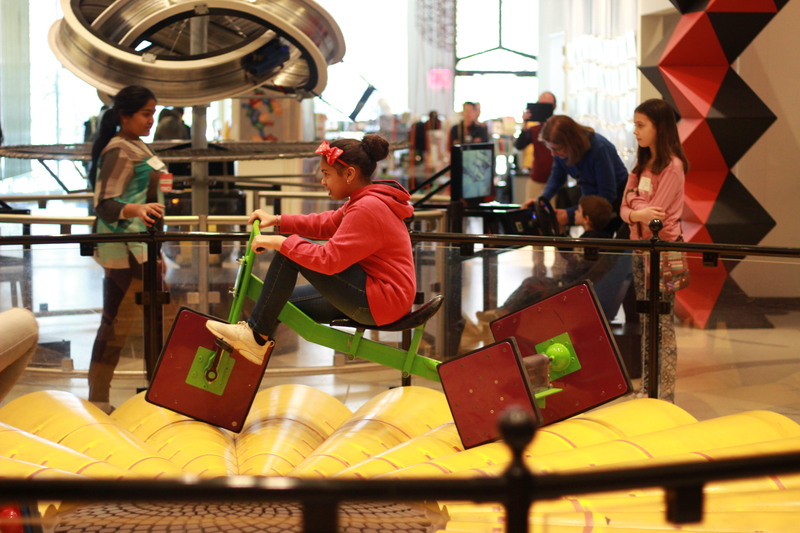 Meet a few of our ESPI City Smart Scholars. 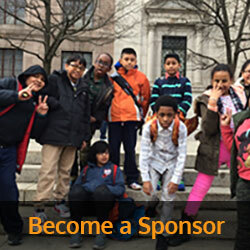 The Exam Schools Partnership Initiative is a not-for-profit, multi-year program that aims to bring mentoring, academic enrichment and high quality, intensive test preparation to students from low-income, racially isolated elementary and middle schools who have the talents to thrive at New York City’s public “Exam Schools." Get ready to learn! 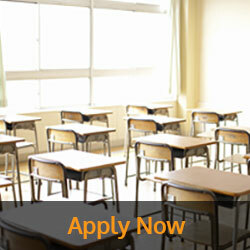 Apply for one of ESPI's City Smart Scholars programs today! 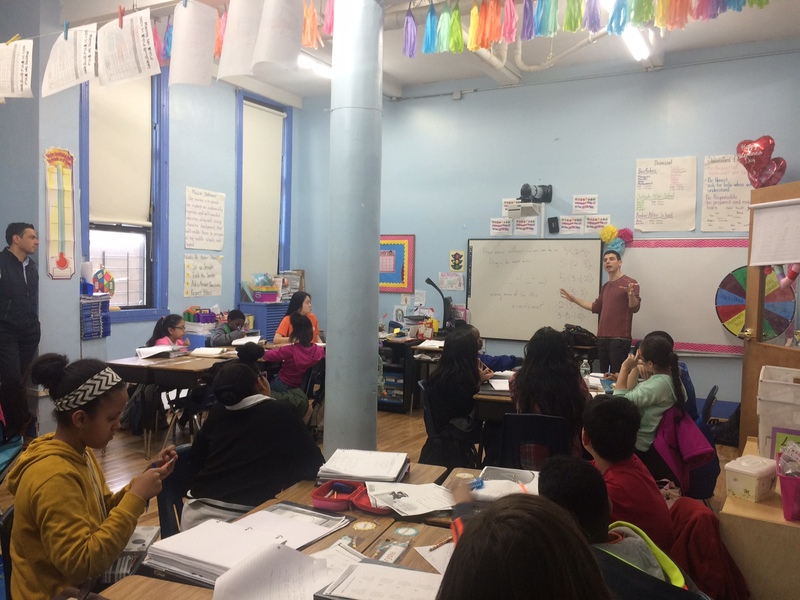 The ESPI: City Smart Scholars program aims to create more educational opportunities for deserving students to gain admittance to and thrive at the elite NYC exam schools. Help propel these children's future. 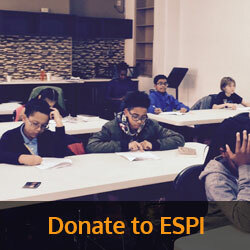 Become an ESPI sponsor today. 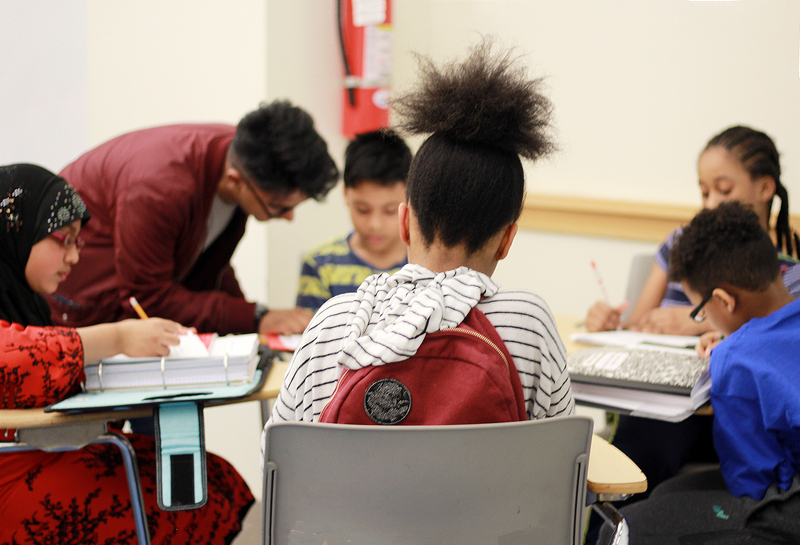 The ESPI: CITY SMART SCHOLARS program focuses largely on providing for the additional needs of academically advanced students from low income neighborhoods: consistent higher level academic and cultural enrichment over a multi-year period. 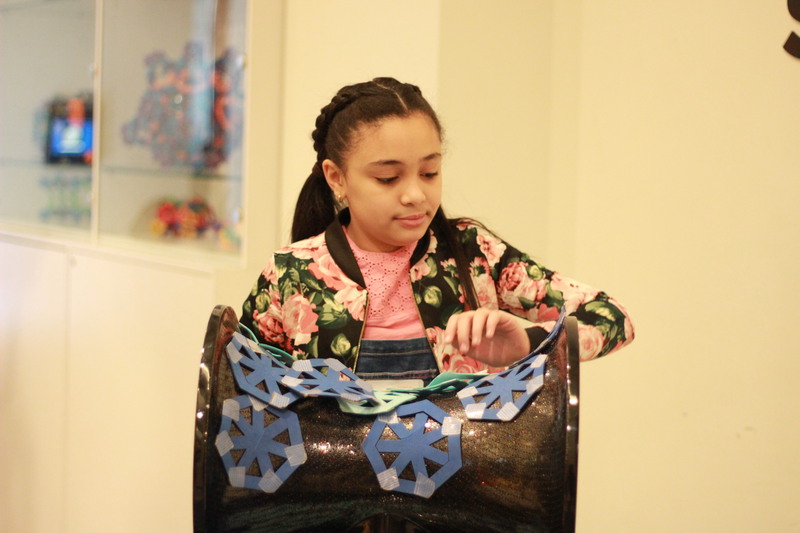 In doing so, we hope to create more educational opportunities for these deserving students, specifically to gain admittance and thrive at the elite NYC exam schools such as Stuyvesant, Bronx Science and Hunter College High School.